This memoir by a music icon was expected to be a tell-all about scandal and betrayal. But we discuss how it's actually about defense mechanisms that give the illusion of cool confidence. Mooallem, S. (2015). 60s KIM GORDON. Harper's Bazaar, 304-307. FELSENTHAL, J. (2015). ONE-WOMAN SHOW. Marie Claire (US Edition), 22(3), 226. Weiner, J. (2015). 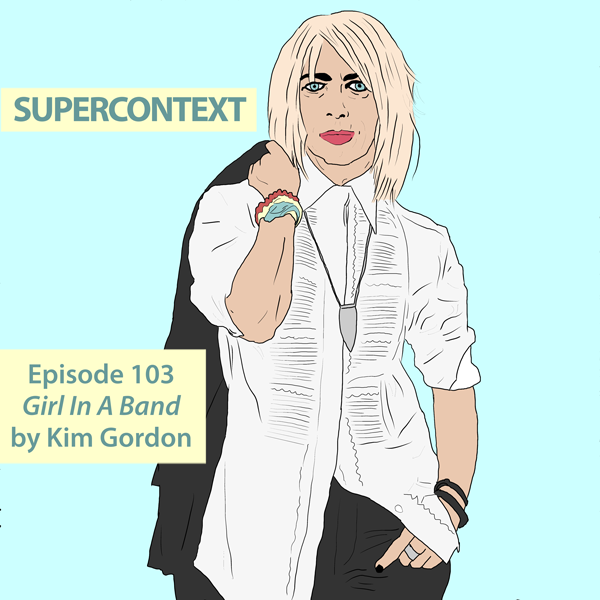 Kim Gordon's New Noise. Rolling Stone, (1230), 18. Why Do Women's Music Memoirs Sell So Erratically? 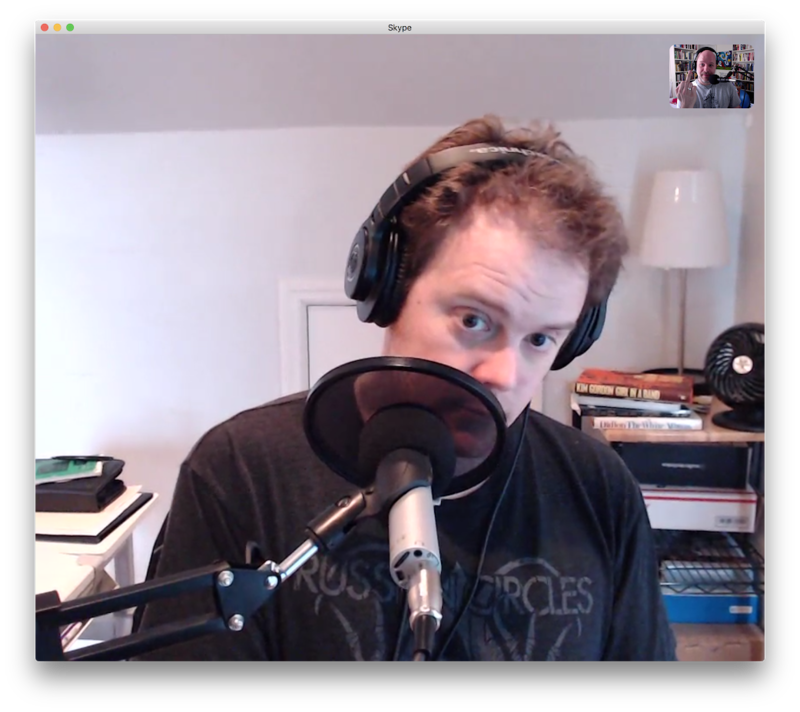 As long-time listeners know, one of our hosts is moving across the country, and our production schedule has been disrupted. 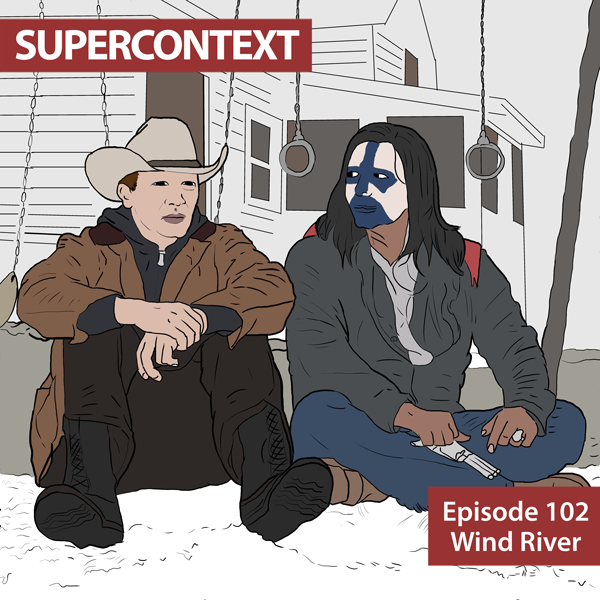 To ease the transition, this week's Supercontext is a shortened, totally subjective chat about what media we have been consuming and enjoying. If anything caught your interest, please consider buying through our Amazon links below to support the show! This 2017 film, written and directed by Taylor Sheridan, is trying to be a respectful crime drama set on a Native American reservation. We discuss Sheridan's mission and choices, as well as the criticism and praise it received for its depiction. What’s So Hard About Casting Indian Actors in Indian Roles? 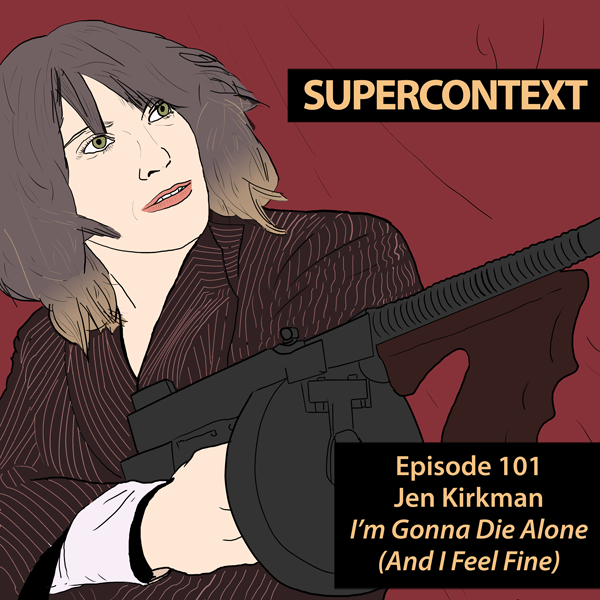 Jen Kirkman is a prolific comedian, known for her acerbic, dry wit. We look at her 2015 Netflix special and wonder what it says about mainstream lifestyles and life after forty. Jen Kirkman on feminism, Hallmark Christmas movies and — yes — Louis C.K.